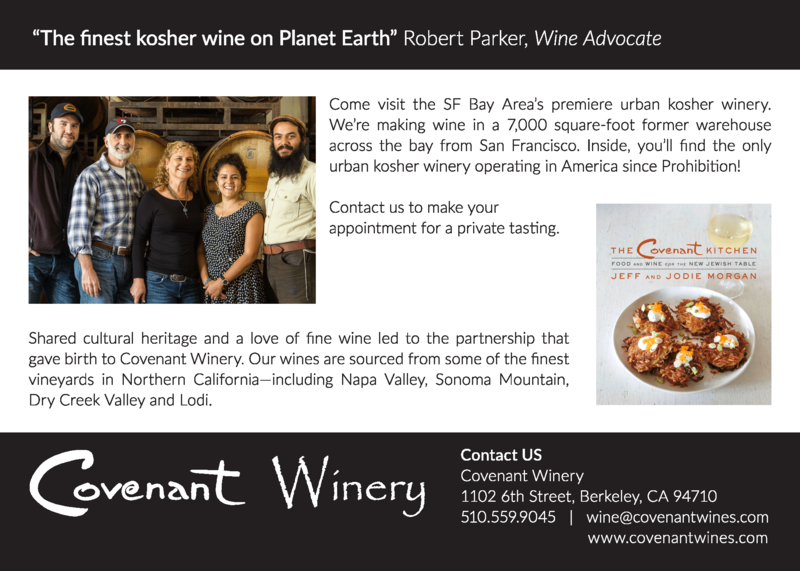 Postcard showing off their tasting room, winery, and the Covenant "family." Created with Adobe InDesign and Photoshop. Photo credits: Front of postcard, left and bottom right photos, Steve Goldfinger, steve@ecominid.net. Top right photo, Andrea Pook, apook@hotmail.com.